Towing often means you need more power & Torque and more fuel to power your car. These needs are best serviced by performance chip tuning remap or reflash or a power box. 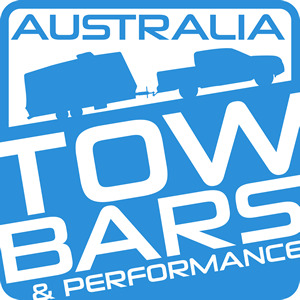 Australia Towbars & performance is an expert in the field. We can help you to tow with ease, overtake easier and use less fuel.